Once as children we mastered the skill to explore the world with open eyes and we lived through many defining experiences. Experiences shape our character and we can usually decide what kind of experiences we want to live and how we want to grow our personality. 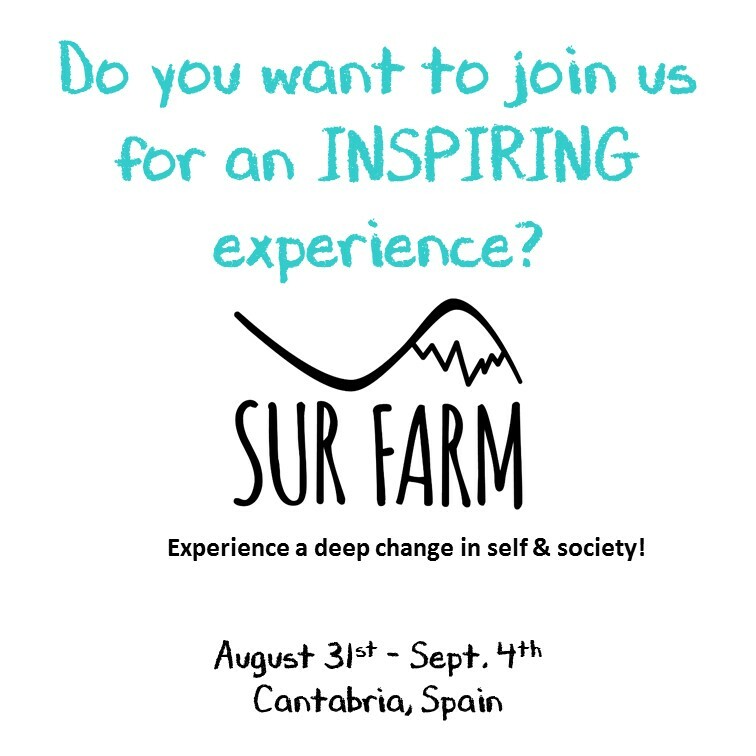 At SurFarm we enable you to (re)discover your inner child and enjoy plenty of activities focusing on three areas: social, emotional and physical. The pictures below show the experiences that may support your change and fill your body with energy and inspiration for the rest of your jourey.